Are you getting any errors or anything? Opens fine for me. Everything is included and is in its proper spot in the download link I provided in the OP. Please read it. sry. i used the updater. can we get mp armor now? It's not hard to look for your self... but yes, it is all there. doesnt work for me u liar. Than it's your problem because other people and I can load it and calling me a liar wont solve it. Want to tell me the error at least or what model/bsp? screw it the cats outta the bag. i was trying to tell everyone not to spill da beans that its extractable. you can only extract it in haven. I got a part of forge island ingame. 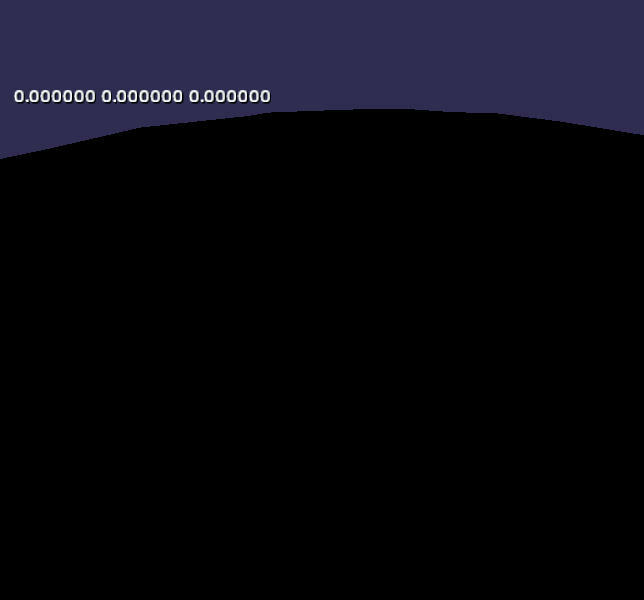 I just need to get the textures/shaders working. "I know some people have already had issues with sound extraction so I have put together a .rar file that includes all necessary up-to-date files and have them placed properly into a root folder." (before you edited it 4 times or so); so it was unclear if it was the app itself or some fix for sound files. Thanks for fixing it. @Megasean, you need to add a sky. idk what i did wrong. You gotta add +sky material or some materials that emit light in radiosity. i still dont get why my skys purple but i will try it. 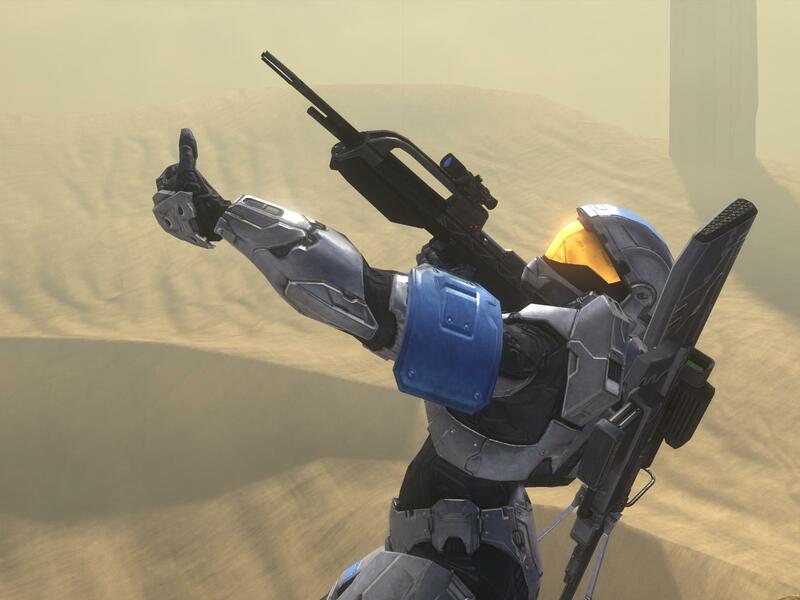 Brb gonna go leak h2a again. This looks exciting, I may have to test this out. 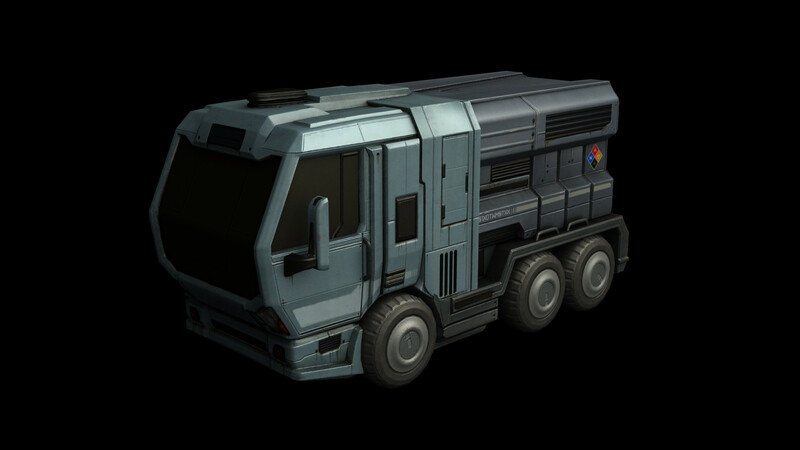 anyone find any of the files for the h4 scarab? 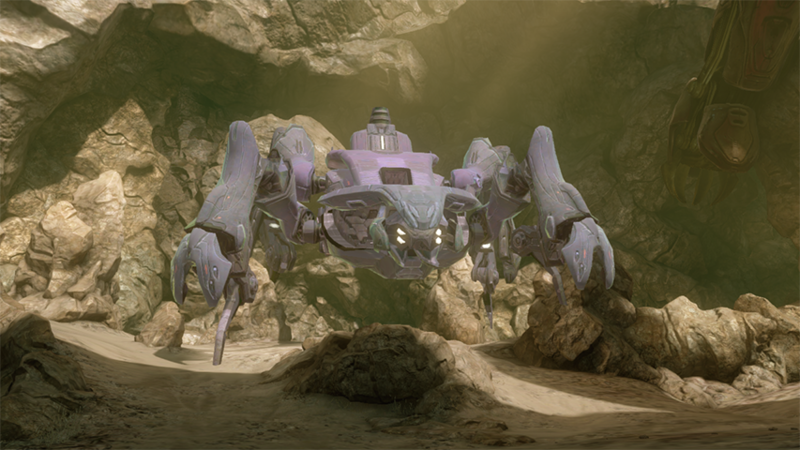 The unused Scarab is in the Spartan Ops map "ff155_breach" or"Harvester". You can find the unused Midnight Spartans biped on the Spartan Ops map "ff87_chopperbowl", or "Quarry". Fires blue particles forward which can disable the armor ability of enemy players they hit. The enemy player's shields will flash green when losing their ability. When used on a player with a deployed auto-sentry, the sentry explodes. 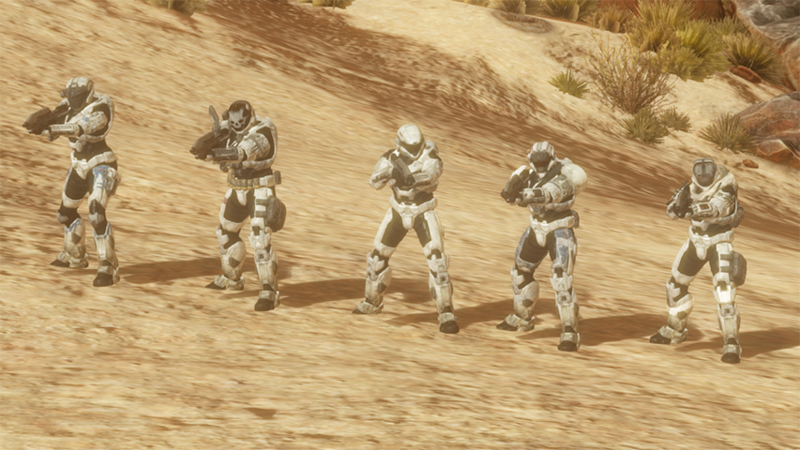 On the ground, it resembles a Halo: Reach armor ability with Reach's Active Camo icon. This ability can be found on the multiplayer map "zd_02_grind", or "Harvest"
The player turns invisible and teleports a short distance in the direction they're facing, then reappears. A green beam traces their path in third person, while a green halo surrounds their view in first person. While it functions similarly to how a Promethean Knight enemy teleports, they use a different method to do so. 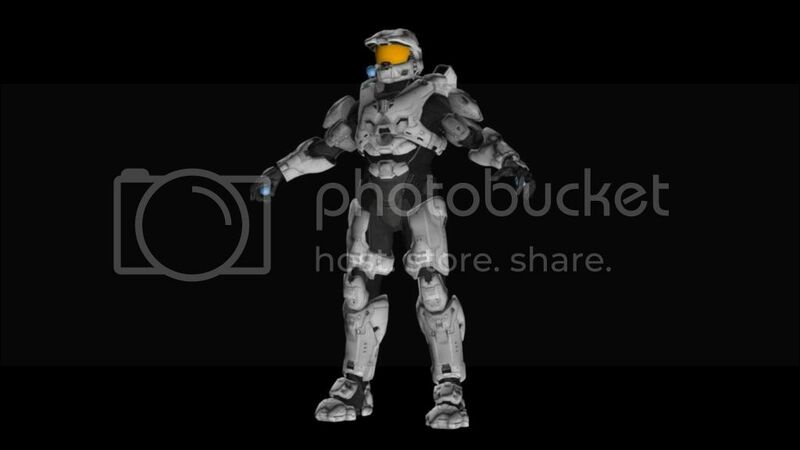 On the ground, it resembles a Halo: Reach armor ability with a Green arrow the slowly grows repeatedly. 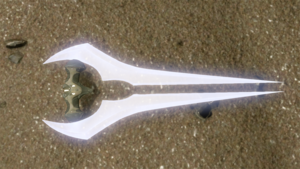 This weapon can be found on the Spartan Ops map "ff155_breach", or "Harvester". Fires blue, electrical-looking shots. Can fire a single shot or up to a six round burst. Uses the Boltshot HUD. 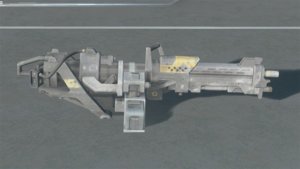 This weapon can be found on the Spartan Ops map "dlc01_factory", or "Lockup". 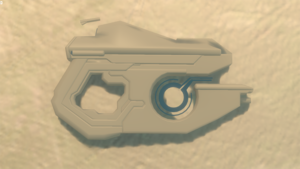 This weapon can be found on the Spartan Ops map "ff90_fortsw", or "Fortress". 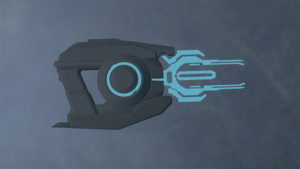 Fires a continuous blue beam, similar to the Focus Rifle from Halo: Reach, which recoils when released. 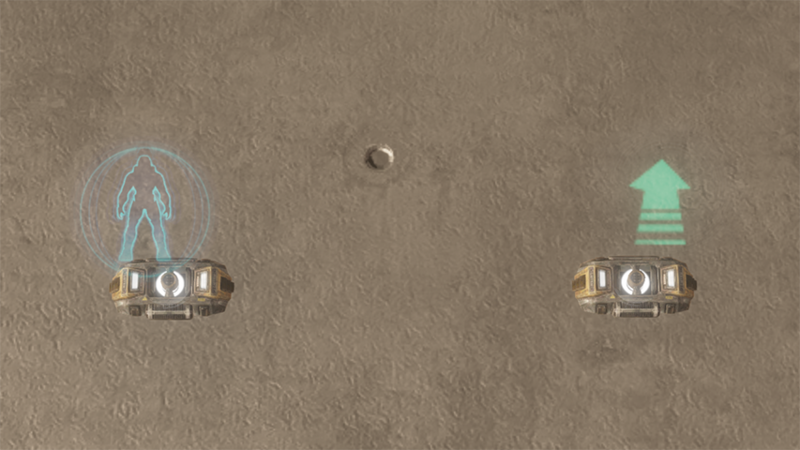 The beam stays locked onto its target when moving. It has no HUD. This weapon can be found on the campaign map "m70_liftoff", or "Shutdown". Fires a green projectile which creates a purple "bubble" when colliding with the ground, similar to that of the Regeneration Field armor ability. This field does not cause damage to players, but does slow them down when walking through it, but crouching while inside negates the effect. It has a very basic HUD. 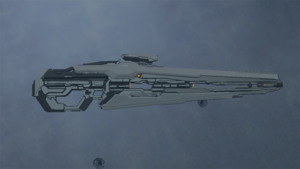 This weapon can be found on the Spartan Ops map "ff92_valhalla", or "Two Giants", among others. This weapon can be found on the multiplayer map "zd_02_grind", or "Harvest". 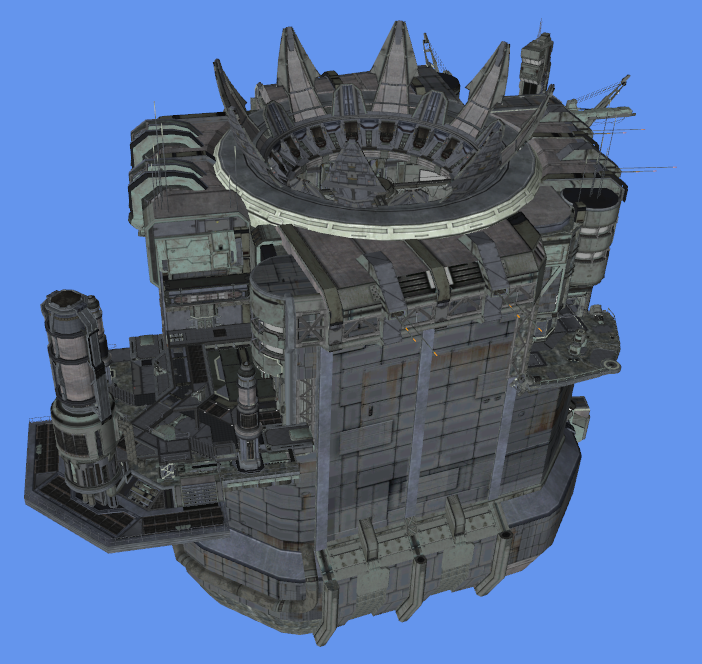 Every unused asset in Halo 4, with a brief description of what they are and where to find it. I am. IDK how so I'd have to learn quickly but I think I'm getting the basics right. Why miss Vampire Girl is so mean to Mootjuh? I have the models since a few months back, but I have no time to work on them. Right now I just wanna put my tutorials on my youtube acc and restore my Windows 8 partition. 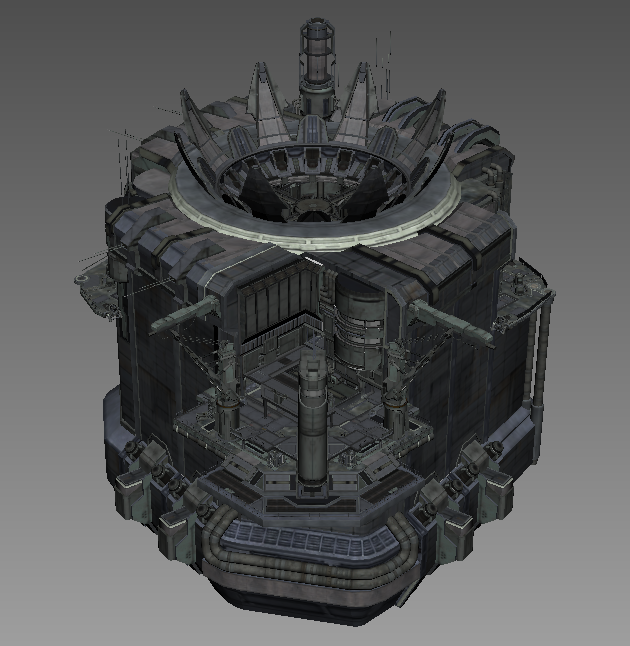 It's the same one from reach, most of the cut/unfinished/temp models are. Time: Sat April 20, 2019 9:28 AM 188 ms.